Synopsis: Radha (Bhanumati), a devadasi (south Indian form of ritualized prostitution, in which a woman is wedded to God), converts herself into a worshipper of saints. 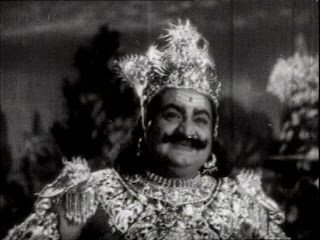 The pimp Timmayya Sastry (Kondala Rao) the villainous Brahmin Ramanujachari (Sithapaty) persecutes her. 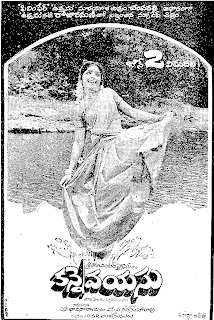 The hero Mohan (Panthulu) joins her struggle for social reform. When Ramanujachari has her framer for Mohan's murder, she is saved through divine intervention.